Despite all the hype in the media about the “immune system”, the body doesn’t have an immune system. A better way to look at it is that the body is an immune system. Other systems in the body, like the central nervous system, skeletal system, respiratory system, endocrine system, and reproductive system…are complete functioning systems with a clear set of organs and responses. Rather than a single “immune system,” it’s better to think of an immune alliance among various systems and organs, which when coordinated by the brain, gives an immune response to the present disease, such as bacteria or viruses. Or, to put it simply, you need a lot of things functioning properly to stay healthy, not just this elusive “immune system” that everyone seems to know so much about. This alliance is composed of the Thymus (endocrine) for lymphocytes, Spleen (Lymphatic, blood) for antibodies, Long Bones (skeletal) marrow-blood, Stomach (Digestive system – HCL to destroy ingested parasites), Intestinal flora (digestive) destroys pathogenic microbes and manufacture B12 and Liver for detoxification and enzyme production. If there are several systems at work, can “boost” our immunity? Well, immunity goes up when the overall health of the whole body is enhanced. 1. Not sticking into circadian rhythm – going to bed to late, lack of sleep. So, what should you do when illness sets in? The first step is to reverse the negative factor that lowered your immunity. Sleep, eat meat, veggie. Drink lots of water. Yes, I’m an AK, so of course I’m going to say this…but here’s why I’m saying it. 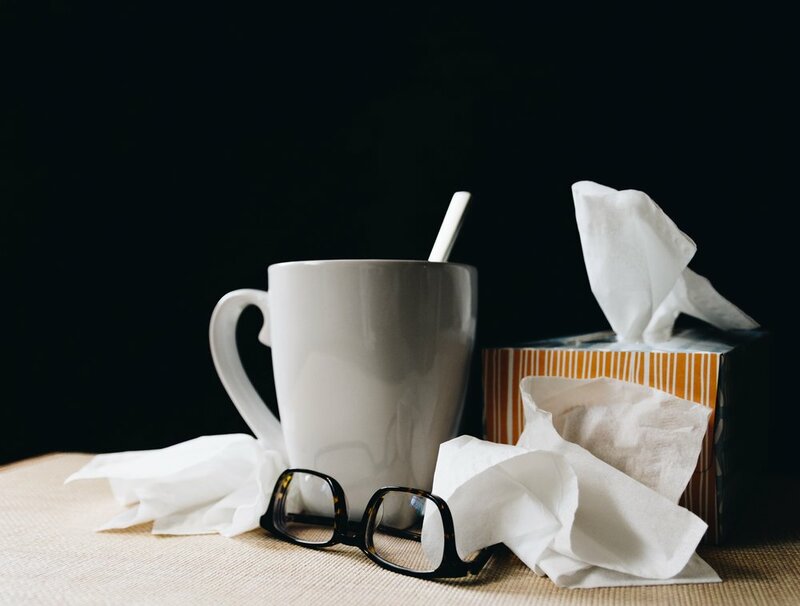 When you’re sick, your body needs to be reprogrammed, so that your systems work together to fight off viruses and bacteria. When you come in, I can help you discover the “problem behind the problem.” For example, if you’re experiencing a sore throat, it’s related to toxins being cleaned out of your colon. (This is why it’s important to diagnose the symptoms, and not just use a throat lozenge to try to cover the pain). Newer PostPumpkin Paleo Whoppie Pies!